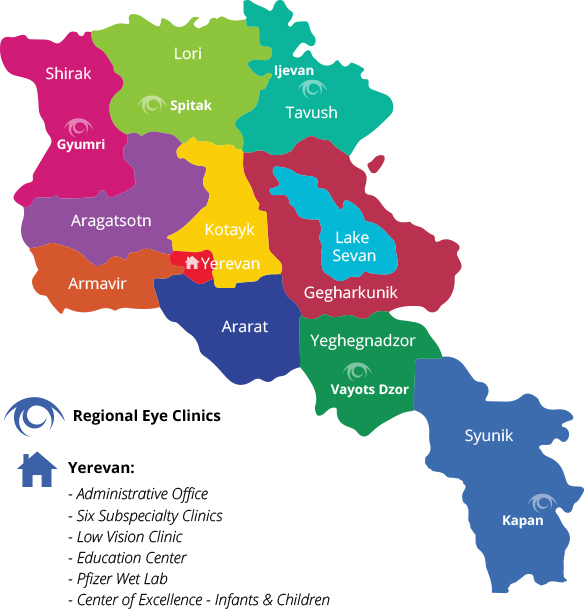 The Armenian EyeCare Project’s mission is to eliminate preventable blindness in Armenia and to make quality eye care accessible to everyone in the country. To complete our mission, we deliver care through a five-point strategy — direct patient care, medical education and training, public education, research, and capacity building. 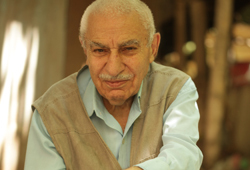 We have developed several programs in Armenia that work! 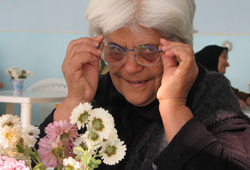 Each helps to prevent blindness and offer quality care. 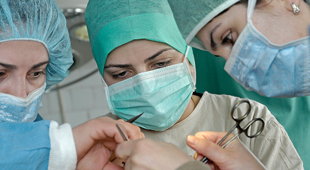 Medical education is the foundation of our strategy and has a huge impact on the quality of care in Armenia. 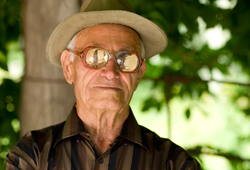 Through education efforts, we inform Armenians about the importance of eye care and steps to take for healthy vision. 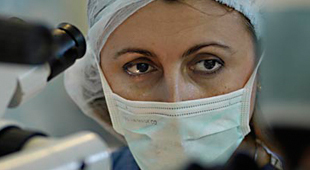 Research programs in Armenia enable us to learn more about eye disease, prevention and treatment in Armenia. 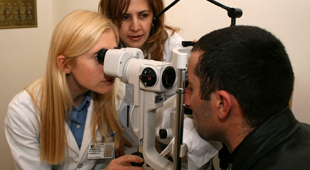 Our ultimate goal is to develop an eye care system that enables Armenia’s physicians to independently deliver care. 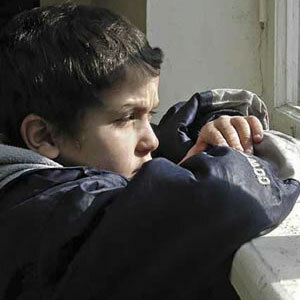 Social Exclusion as a result of tragic land mine explosions, the lives of three boys from three different communities across Nagorno-Karabakh changed dramatically in 1993. Seconds before all three explosions the children were playing peacefully-exploring the new deadly “toys” found on the streets of their villages-hand grenades, detonators, land mines and pallet bombs. Myth: Only boys are color-blind. Myth: You can wear your eyes out. Fact: Eyes do not wear out. You can use them as much as you want! to happen. A few sports injury prevention steps can help to keep everyone in the game. All eye protection should fit securely and have cushions above your eyebrows and over your nose. Face masks or polycarbonate guards or shields that attach to a helmet are worn in sports such as football, ice hockey, and softball and baseball when batting. Goggles are often worn for soccer, basketball, racquet sports, snowboarding, street hockey, and baseball and softball when fielding. 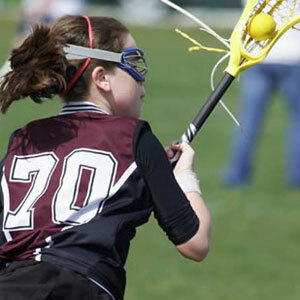 If you wear glasses, you’ll probably need prescription polycarbonate goggles — don’t just wear your regular glasses when you’re on the court or field. 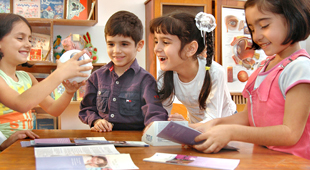 The purpose of the visit was to view the activities of “The Primary and Ophthalmological Health Care Alliance,” a joint USAID-AECP effort designed to increase the utilization of sustainable, high-quality primary healthcare services in Armenia and ultimately, to eliminate preventable blindness in Armenia. 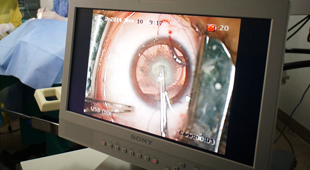 Proud to be singled out as a success story of USAID/ AECP cooperation, the EyeCare Project had the opportunity to demonstrate a U.S. Government assistance project in operation. 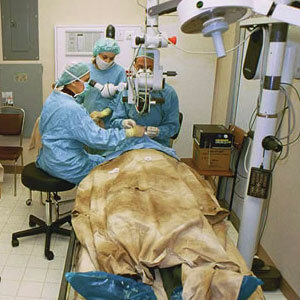 Its state-of-the-art mobile eye hospital provides eye care to Armenians throughout the country with all Armenians, regardless of their financial situation, receive eye screenings at no charge.